Back on Market! For Sale or For Rent Partially Furnished. Newest Building in complex. Only 1 1/2 yrs. old. 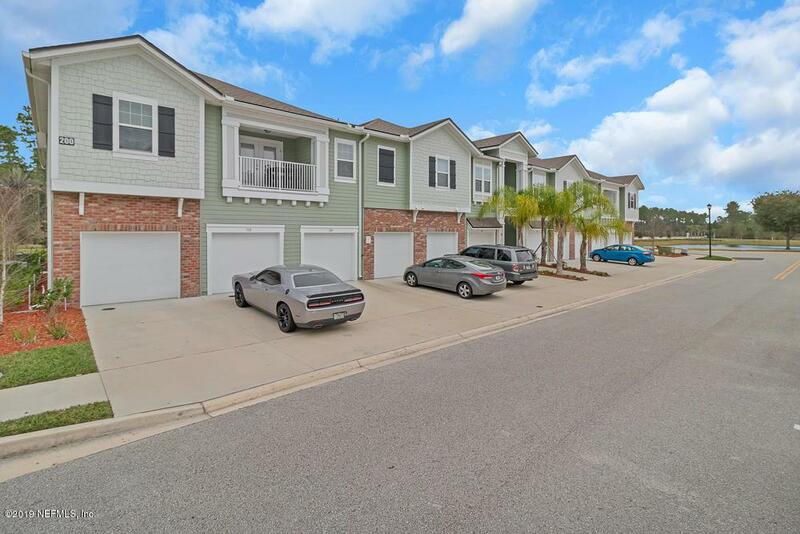 Come see this like-new END UNIT 3 bed/2 bath with a Garage! Larger unit 1447 sf. 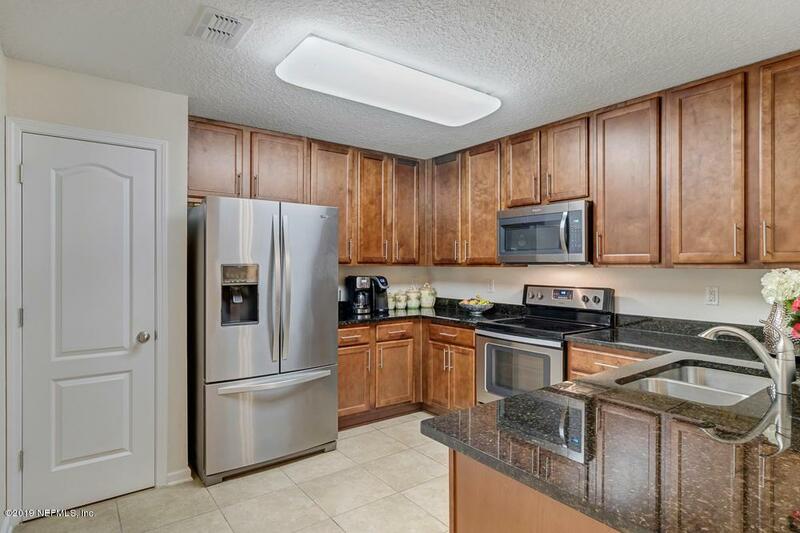 Enjoy the spacious kitchen with granite, 18 x 18 tile and stainless steel appliances. 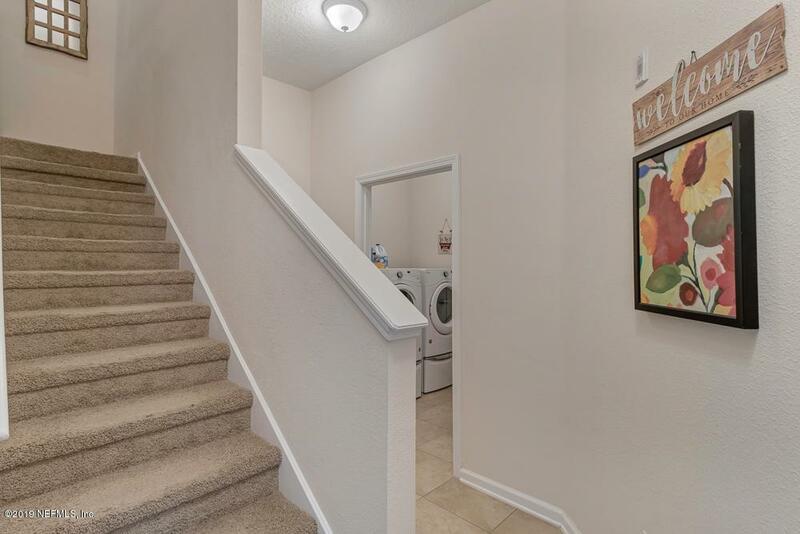 Use your laundry room with upgraded w/d included. Or relax on your balcony waving to your neighbors walking by. Enjoy a spacious master bedroom with generous walk in closet. 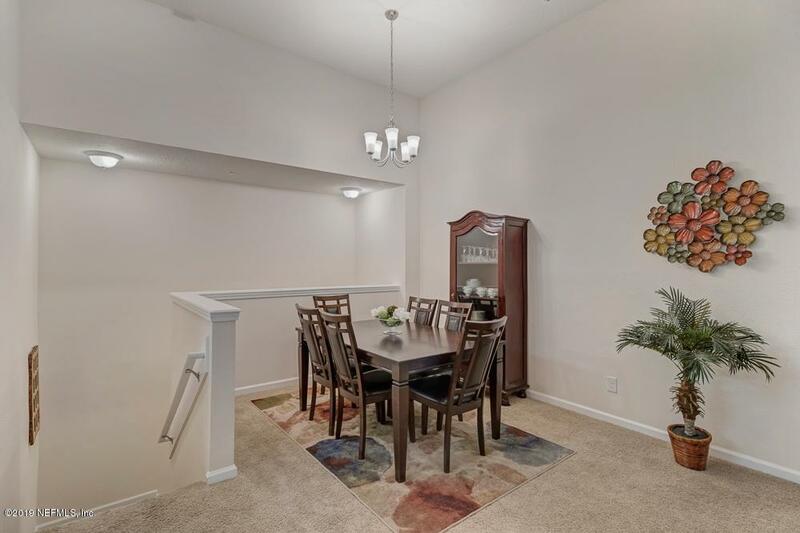 Take advantage of the Awesome Aberdeen Amenities of a clubhouse, lap pool, slide and kids pool, fitness room, tennis, playground, basketball courts. Brand new Aberdeen k-8 school within walking distance behind the sports fields and park. Come see me quick! Only 1 1/2 years old. Immaculate!